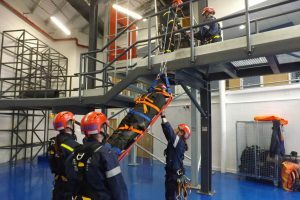 Crofton Engineering, the specialist fabricator and installer of fire training buildings has equipped Cheshire Fire & Rescue Service’s New Lymm FRS Safety Centre with a variety of equipment including a specialist rope rescue tower and SWAH equipment including a telecoms tower, sloping roof structure, cantilevered walkway, multi-level platforms, a lattice climbing structure, grain silo and a crane cabin with platform. Crofton also installed a silo and roof ladder training structure at the service’s Penketh facility and a new training tower at Powey Lane. 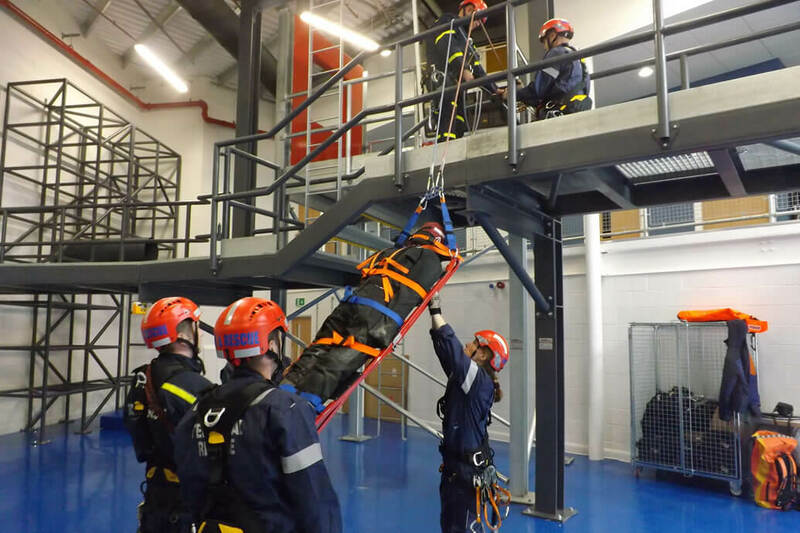 “We envisage this will be a regional hub for all multi-service technical rescue training in the future and would like to thank Crofton Engineering Ltd for all they have done to ensure our vision became a reality,” said Lynsey McVay, Group Manager Service Delivery, Cheshire FRS.